This might be the best Car you can buy for 320£ right now! 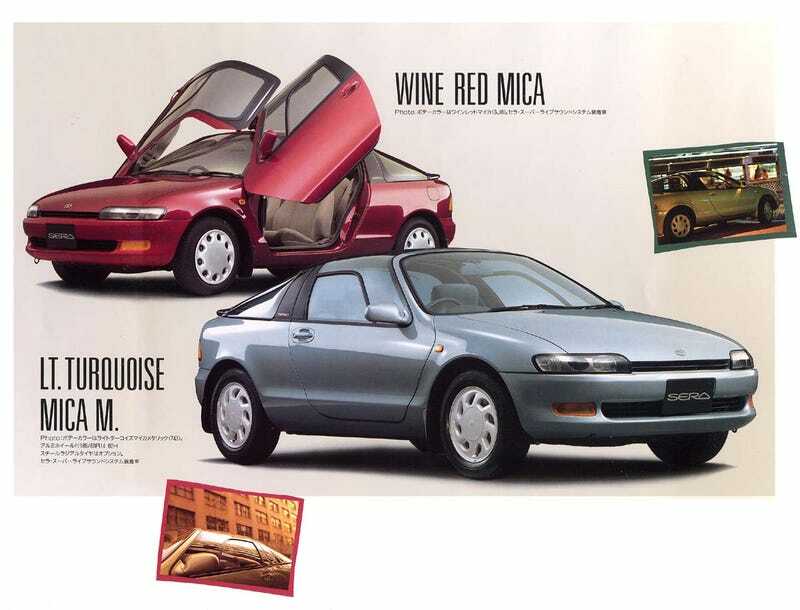 You can now own the car that inspired the McLaren F1's Gullwing doors, the awesome Toyota Sera, for a mere £320. I mean how cool would it be to drive one of these? I realize its not in the prettiest shape right now, but you certainly get a very special car that will give you a unique driving experience thanks to its canopy-like, all glass roof construction and super-exotic-tier doors for pocket change. How did they ever get this cheap? !